Bali is a highly spiritual place. It is an island where East meets West and where Christianity, Islam, Buddhism and Hinduism co-exist peacefully next to each other. 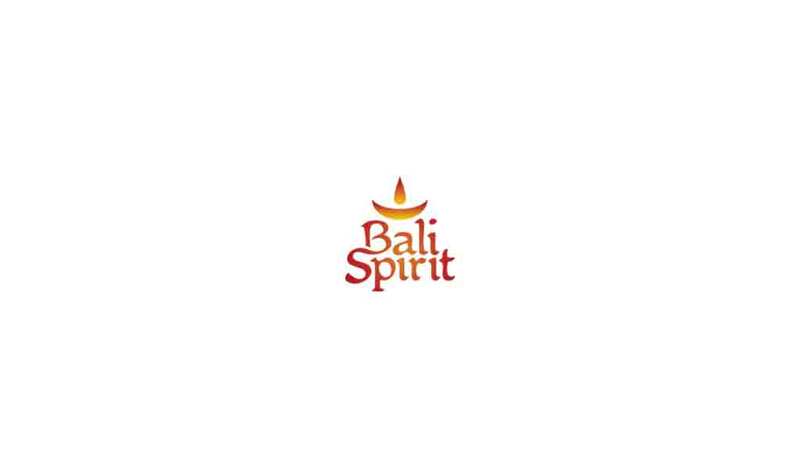 Although majority of Indonesia is mainly Muslim, Bali itself is strongly rooted in Balinese Hinduism, which originated from Java as 'Agama Hindu Dharma'. 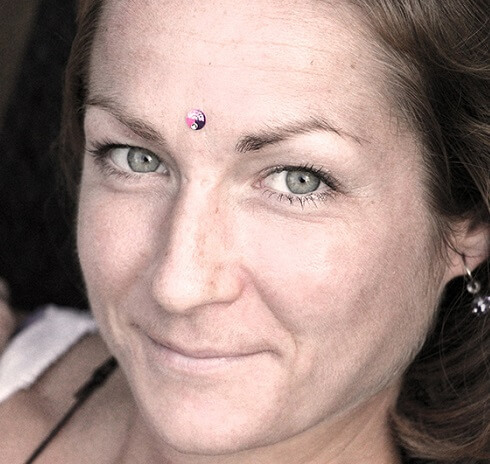 This specific version of Hinduism has influences from Shivaism and Buddhism, Indian philosophy and indigenous rituals for spirits, ancestors and nature. The Balinese religion is based on the belief that 'Truth is one, paths are many'. The fundamental principles here are, however, slightly different to Indian Hinduism. 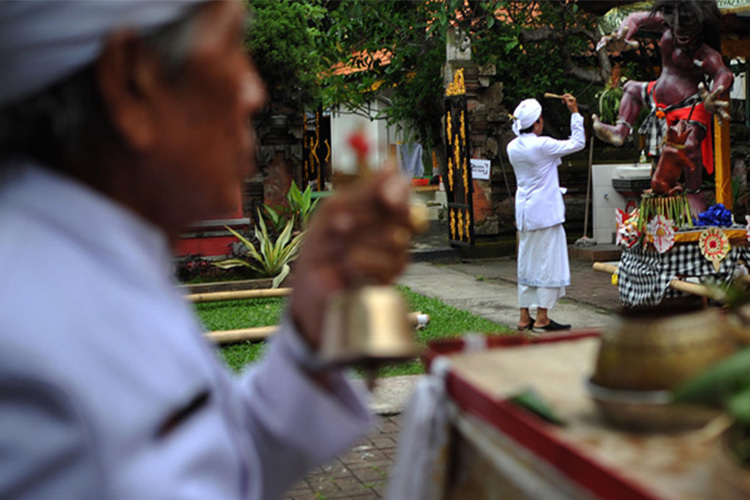 One of the key factors in Balinese religion is the daily offerings to spirits and ancestors. Furthermore, what sets Balinese Hinduism apart from its Indian counterpart is the understanding that light and shadow, gods and demons, are always at play and so the Balinese try to maintain a balance between these two opposing forces. 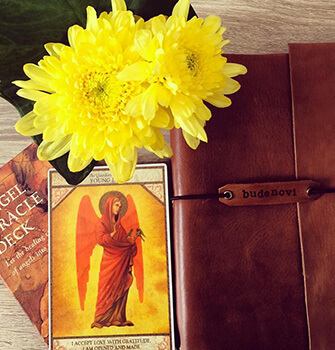 According to their religion, they believe in a cosmic order in life, known as dharma, which can also be translated as one’s life path or one’s life duty. When followed, life is in order and in harmony, whereas when not followed, it creates imbalance. The opposite to dharma then is adharma, which brings disorientation and chaos. The Balinese always strive to maintain a balance between these two in their life. Their daily offerings in the temples and shrines are for the lower spirits and Gods alike, as they intrinsically understand that both forces are part of the play of existence and can appear in diverse experiences. There is nothing bad in the shadow and nothing good in the light, both of them simply coexist and are part of something bigger. 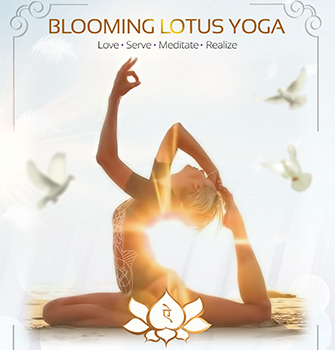 By transcending the notion of either or, good or bad, the Balinese strive to find harmony and balance in every situation and ultimately emotional freedom, moksha, and liberation from external circumstances and the endless cycle of birth and death, samsara. For the Balinese people there are three different layers of the cosmos that have an influence on life. The highest level is the one of the gods in heaven, also called suarga. The middle layer is the one of human beings, called buwah. And the last one is the one of the demons, called bhur. This division is also mirrored in the human body as head, body and feet (that’s why feet are generally seen as the unholiest part of the human body, if they are not the Guru’s feet). And even Balinese shrines, which can be found in every home and every building, show this tripartite division. 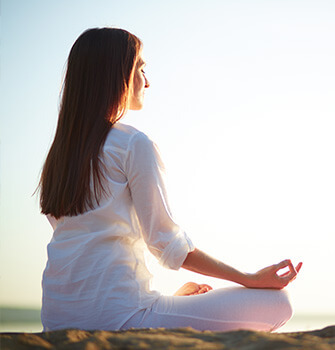 The Gayatri Mantra, the mantra for the Sun God, sums up this life wisdom with the opening lines “Om Bhur Bhuva Swaha”, which means that the prayer for peace and harmony to the Sun God (Gayatri) is also a prayer to all three layers of the cosmos – the macrocosm, which is re-found in the body - as microcosm, and then appears in the three-part experience of our life through body, mind and soul. This mantra is recited three times in each school during the day. The religion is also based on five pillars of faith, which include: the belief in a Supreme God (Brahma), the belief in one soul (atma), the belief in the law of cause and effect of actions (karma), the belief in birth and rebirth (samsara) and the belief in ultimate liberation from this cycle (moksha). These five pillars come into effect through the working of the prime Gods Brahma, the creator, Vishnu, the sustainer and Shiva, the destroyer. 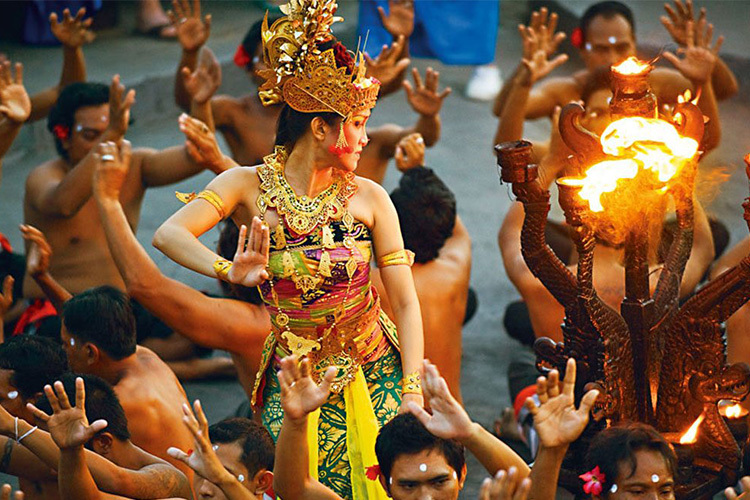 In the local language, some Gods are also called Sang Hyang Embang or Sang Hyang Parama Kawi. Bali also sees a lot of worship to nature Gods such as Dewi, the rice Goddess, Saraswati, the water Goddess, as well as mountain and river Gods which are part of their ancient tradition. 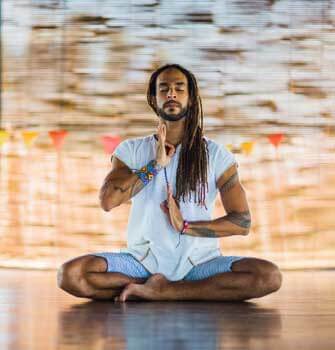 The sole task each individual has in Bali is to maintain balance in each of their endeavours and therefore in the whole system. The basis of this is the daily rituals and offerings, which can be seen everywhere on the island, and which are placed every day on doorsteps, entries and the home shrine. These offerings aim to keep the demonic and godly forces in balance so that life also unfolds in harmony. According to Hindu belief, the soul is reborn after death, if it has not reached enlightenment before. When the soul reincarnates after death to come back into a new body, it has to fulfill past karma in this life. However, once moksha, liberation is achieved, the soul does not come back into a new body on planet Earth and instead merges back into cosmic awareness. In Bali high importance is given to rituals for the intermediate stages between death and rebirth, to guide a soul through the cycles. Furthermore, Balinese see the mountains as the abode of gods, the ancestors and soul that have not been liberated. On special occasions and festivals it is believed that the spirits descend and take part in offerings and festivities specifically held for them. One of the most important festivals in Bali is Galungan, a celebration of good over evil, or as mentioned above, dharma over adharma. 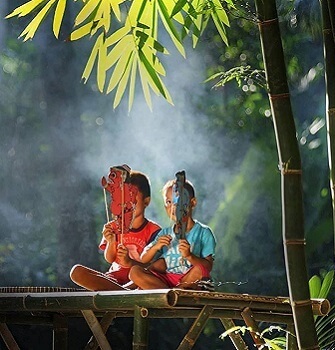 It takes place on the Wednesday of the 11th week according to the Balinese calendar (which has 210 days), so often there are two Galungans each calendar year. 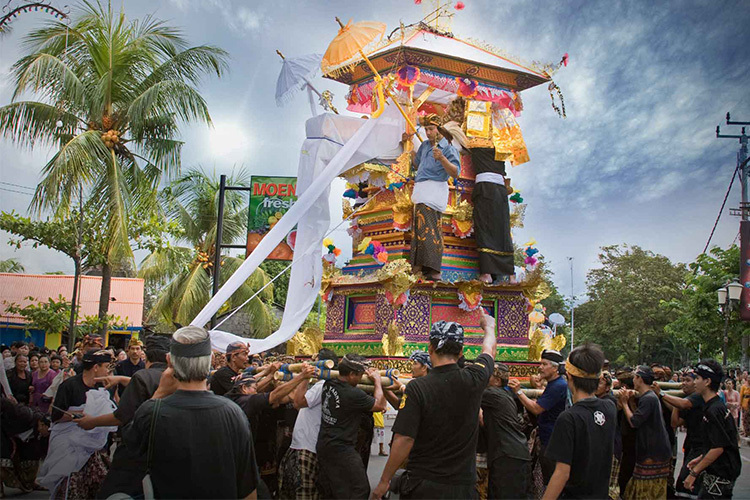 In the island's tradition it is believed that the spirits of the deceased return from heaven and appear ten days later on the festivity of Kuningan. 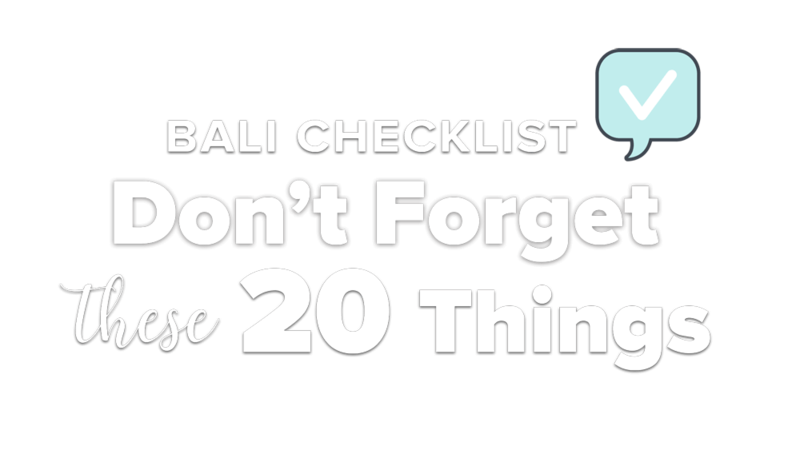 Bali's own New Year is called Nyepi, which falls on a New Moon. It’s an auspicious festival which also marks a day of silence and the stop of most common activities. During Nyepi fire, travel, entertainment and activity are prohibited. It takes place at the first day of the 10th month, which usually is around March. 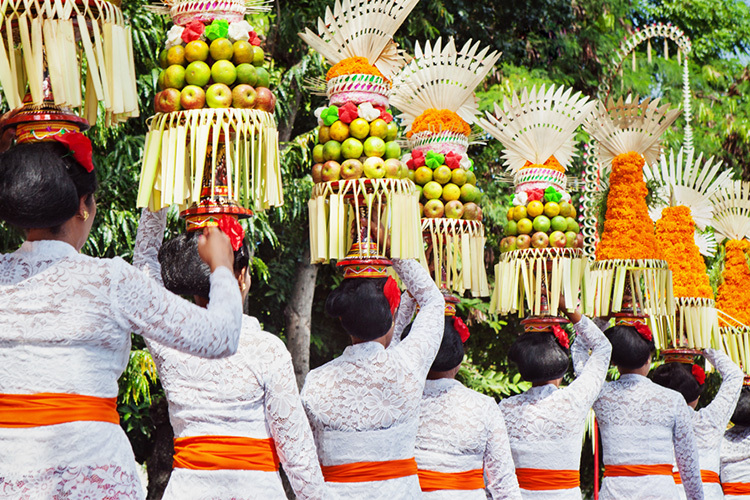 Bali’s rich religious practices and rituals are easy to observe wherever you go on this island. 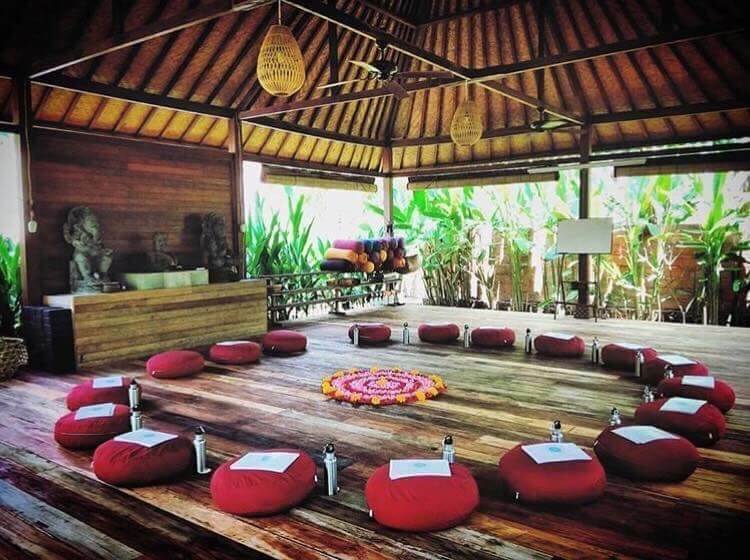 And whether you enjoy a day of silence, a dance performance or a day in a temple in Bali, you will certainly feel the Divinity flowing through every part of daily life here.